If this looks like your e-mail, please get in touch, so that I can pass your details to Thesis Beauty. My e-mail address can be found on the Contact Details tab. Unfortunately, I will not be announcing the new prize for the next month as I have decided to have a break from blogging. At the moment I do not know if I will resume my activities in the future. The blog will remain on the Web, so anyone who found a useful article or two is welcome to browse around. Thanks again to everyone for reading and your continuous support! 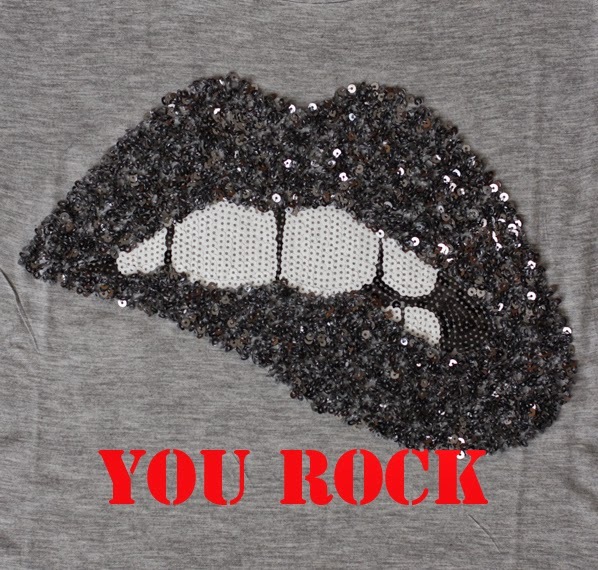 Always remember - YOU ROCK!